Thickness of the perforated metal facade panels do not change during the perforation. Normally thickness is expressed in gauge. However, to avoid possible misunderstanding, we would suggest to express them in inches or millimeters. 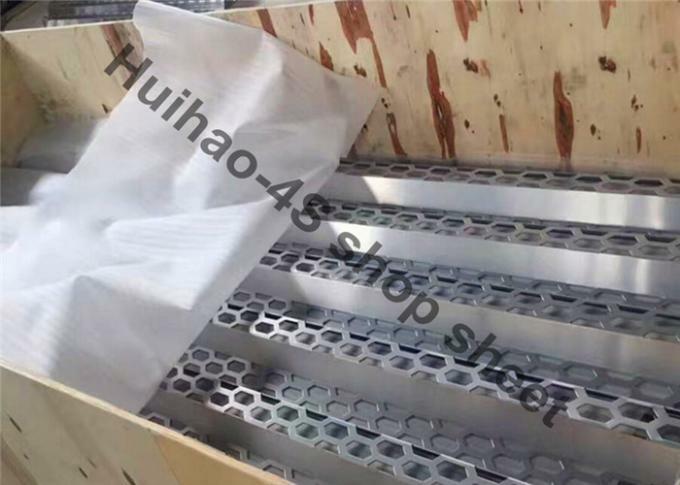 we can aslo do other sheet sizes according to customers’ requirements. margin along the width can be 0 minimum or at customers’ requests. uniting both aesthetics and dynamics. are very lightweight. The stability of the parent material is of the utmost importance to maintain the shape of a honeycomb structure. This pattern produces an appealing, timeless design suitable for current and future product applications. decoration. 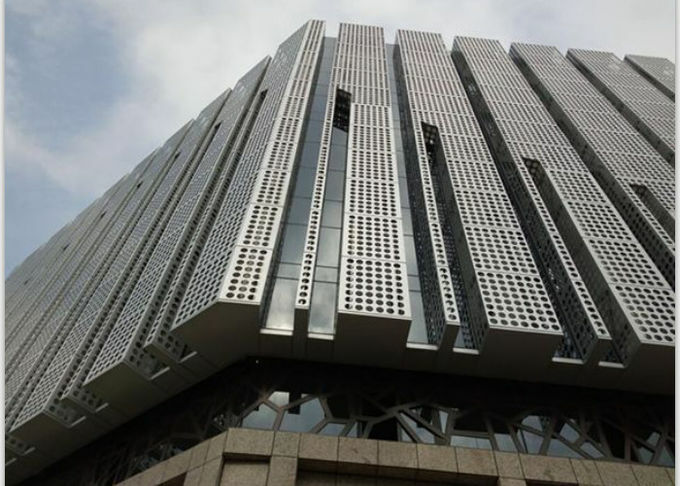 They are widely used at metal ceiling tiles, building facade, wall cladding, sunshade screen sheet,etc.